I was searching for Christmas Nail Stencils for a young friend and found these on Amazon.com.au. I really like the range of designs. 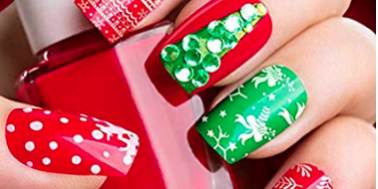 If you want to spread Christmas cheer why not buy a set of nail stencils and brighten up your day.